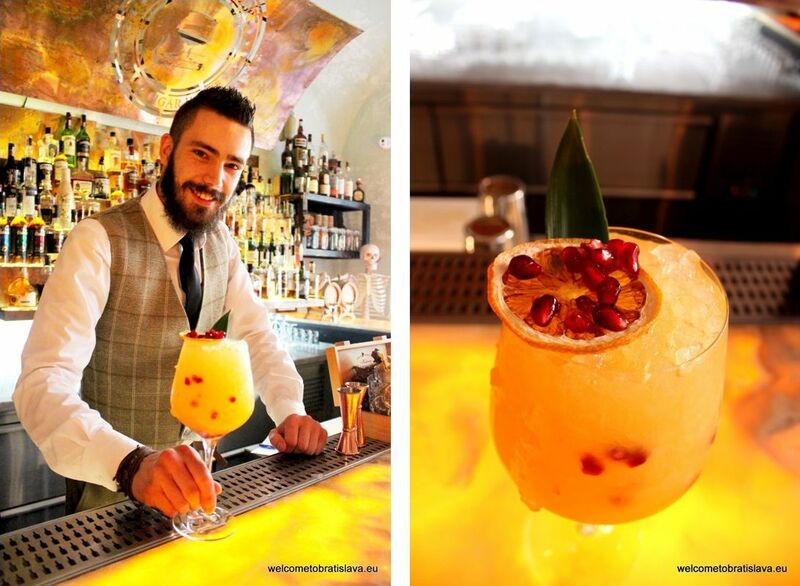 There are more than a few places in Bratislava that make cocktails much more impressive than just a Mojito or a Piña Colada. 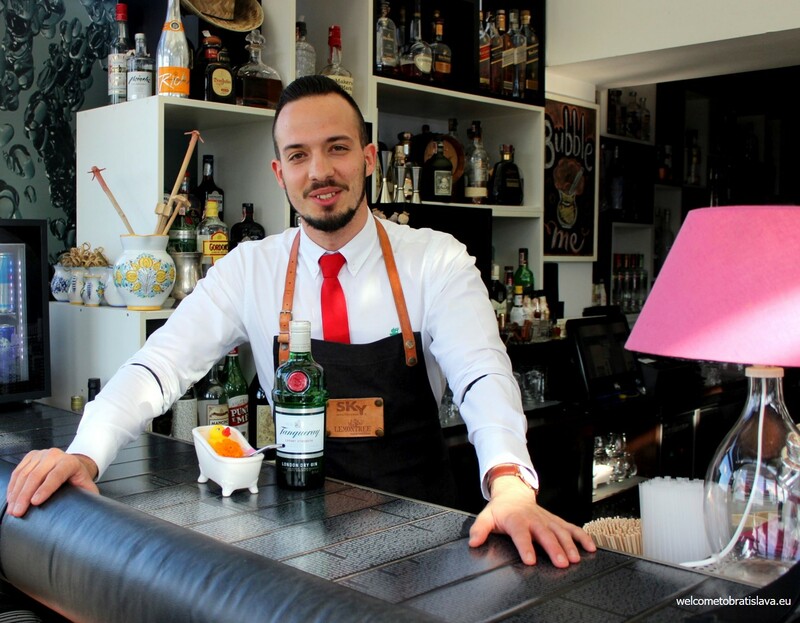 We had a chance to step into the scientific and magical world of mixologists and got intoxicated not only by delicious mixed drinks, but also by ambiance, décor and professionalism of the brew masters. 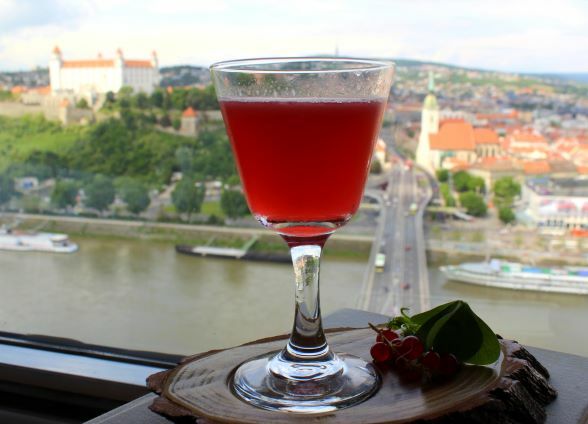 So just take our advice and stick to the best cocktail places in Bratislava by using our simple guide. What they all have in common is drinks that will blow your mind! Relaxed but professional, high-class without feeling snobbish. Stunningly balanced cocktails with original inventions without too much showing off. Ideal for an international audience. Lobby Lounge of Grand Hotel River Park is truly a bar used to host international guests. The premises are furnished in a casual and contemporary style with soft lounge music in the background, ideal for starting your night with a specialty cocktail before heading to the city center. The menu contains 16 specialty cocktails. You can also ask for a drink outside of the menu and if the ingredients are on stock, they will fulfill your wish! Mocktails are also an option. Special tip: Good brands of vintage alcohol and home-made cordials. Open until 2 am on Fridays and Saturdays, otherwise until 1 am. Prohibition babe with a tasteful infusion of twenty-first-century cool. Have you found it yet? Nope, didn’t think so. Hidden in a wardrobe of a popular hipster bistro, you have to make an effort to find it in order to deserve a treat of a delicious cocktail (or two). 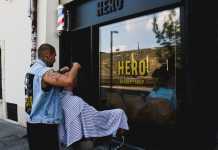 With the reference to the period of prohibition of 20’s and 30’s in the USA, the place wants to remind us of New York or Chicago when you entered the bar through a barber’s shop or a phone booth. So why not a closet next to the toilets? This is a place where the magic of mixology happens, creating tailored cocktails of the freshest ingredients and innovation. The cocktail menu follows seasons and they change it gradually. It contains only own concepts or less known recipes. On the menu, you can find cocktails that will please a massive consumer with tasty, exceptional but not ostentatious flavours, however also those which do not fit everyone, being highly specific (made with smoke whiskey or Mexican Mezcal). 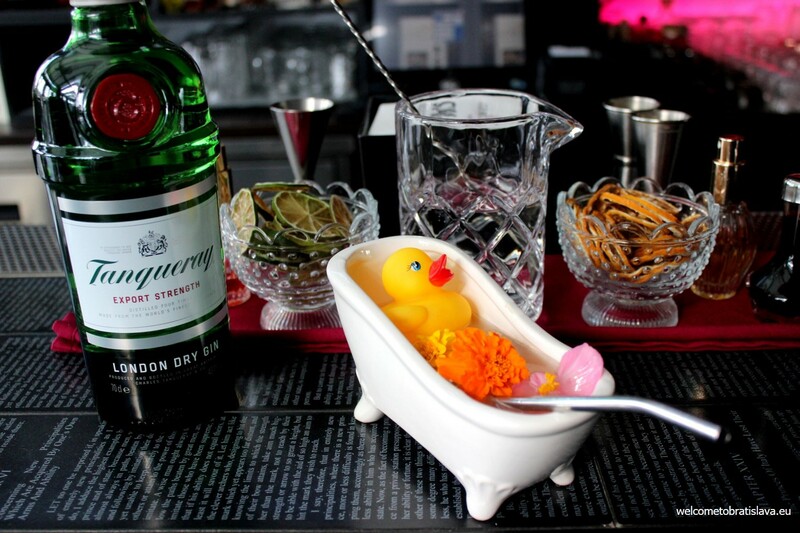 So relax and experience some liquor laced satisfaction in this Bratislava’s under the radar cocktail bar. Special tip: The bar is situated on the top floor of a bistro on Michalska Street. If in doubt, ask about the Secret bar and be sent into a wardrobe. Don’t be surprised by the service of finding you a table by the bartenders. Booking possible only until 7.30 pm, take your chances afterwards. 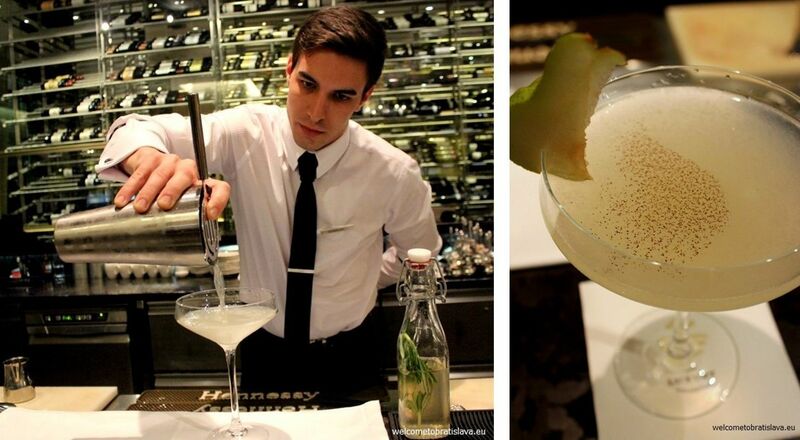 A real bartenders’ bar – everyone should try it out, from accountants to zookeepers. 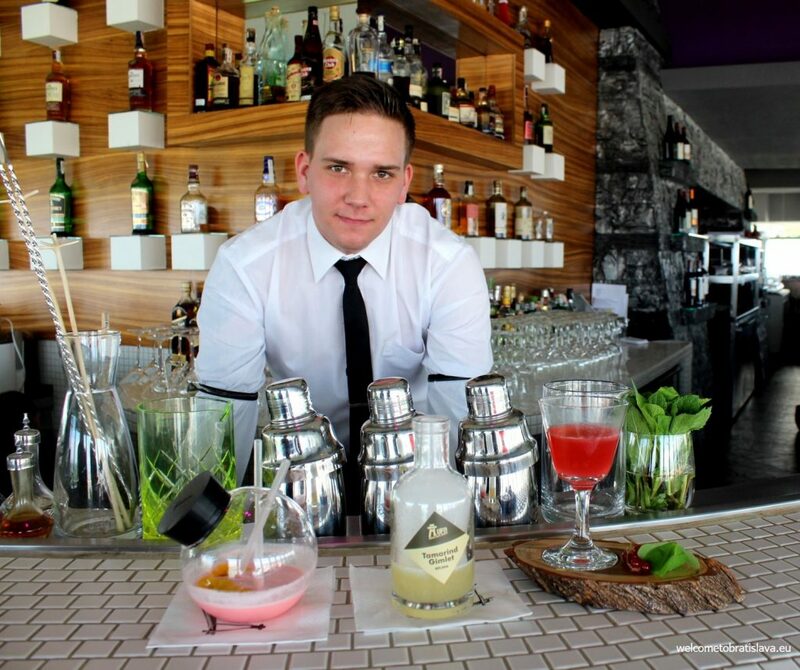 Because even if you have no knowledge of the cocktail culture, you will recognize when some of the most imaginative cocktails in town are served! Playful and entertaining, the experience in the Sky Bar is about the customer from the beginning until the end. And an amazing view is an extra bonus. Sky Bar is on the 7th floor of the building and offers a magnificent 360-degree view on the Old Town. On top of being a cocktail bar, it serves delicious Thai cuisine dishes, too. Sky Bar prides itself on the expression of mixology, taking the cocktail as a form of art and looking into its history to develop their craft and design signature cocktails on the menu. It is vodka-oriented predominantly, offering over 70 different kinds of vodka and doing vodka tastings. Apart from vodka based cocktails, they serve also “Sky signatures” – cocktails with base alcohol other than vodka. Special tip: If we feel like not experimenting, we love to have Espresso Martini here. Our favorite choice is also vodka-lychee cocktail, so yummy! If you want to try something non-alco and still inspiring, try their healthy drink served in red paprika. Explorer’s curiosity fulfilled thanks to experimental drinks with a local twist. For the cocktail worshippers, UFO feels like a sacred ground. You will be simply wowed – and not just because of the delicious taste but also due to creative serving in the most unimaginable way. And mind the stunning view! UFO is an experience on its own. Situated in a flying saucer-shaped folly at the top of the bridge pylon, reaching it by the elevator placed in one of its askew arms. The concept is local – ingredients in the drinks are available within Central Europe and many of base alcohols are regional, too. UFO is well versed in the art of manipulating unusual serving ways to create drinks that are ultimately original and stylish. It takes them longer to come up with type of a glass or dish the drink will be served in than to develop the drink itself. It is conveniently located on Michalska street in the very city center and attracts people also for its two floors with different kinds of music and DJs as well as a huge garden terrace which is always packed. 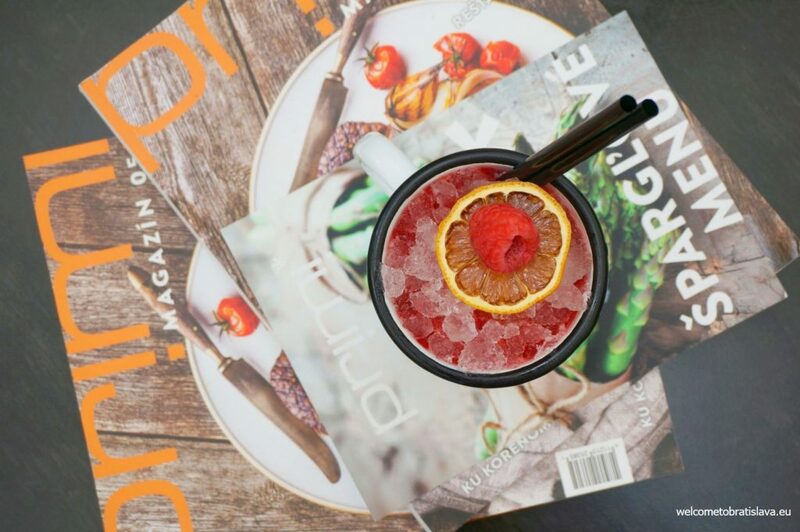 This buzzing, chic place specializes in drinks built around the most popular spirits. Besides others, there are 35 cocktails on the menu. Their magic lies in high quality ingredients which are homemade. Syrups, fresh fruit and squeezed juices, even the ice-cream is prepared by the personnel on the spot. There are two other Primis in the city as well – enjoy the view on the Danube river and the beautiful lively promenade in its Eurovea branch or relax in the pleasant atmosphere that is provided in the Primi, Polus shopping mall. Special tip: we recommend to enjoy the garden terrace (especially in the summer time). If you want to make sure to have a place to sit in the evenings, we suggest you make a reservation, mainly for Friday and Saturday evenings, as Primi gets very popular. 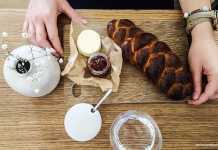 A perfectly balanced blend of sweet, sour, savoury, aromatic and bitter flavours, delivered in an untraditional but not too daring way with a full view on Bratislava. The Outlook Bar likes to play with local spirits and combine them with unexpected ingredients. You can find the most popular Slovak liquors on the menu– the pear spirit Hruškovica or the Czech herb-based Becherovka. Almost all of the cocktails are from own production. They change the menu three times a year. The bartenders are very professional and treat you with respect and friendliness. Special tip: Enjoy the wasabi nuts and other small salty treats served with a drink. Once you start, you cannot stop. 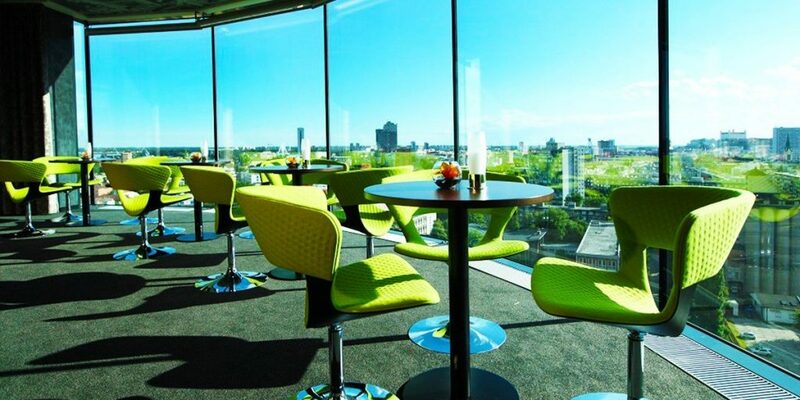 The Outlook bar on the 13th floor is open only between 11th September and 30th June. 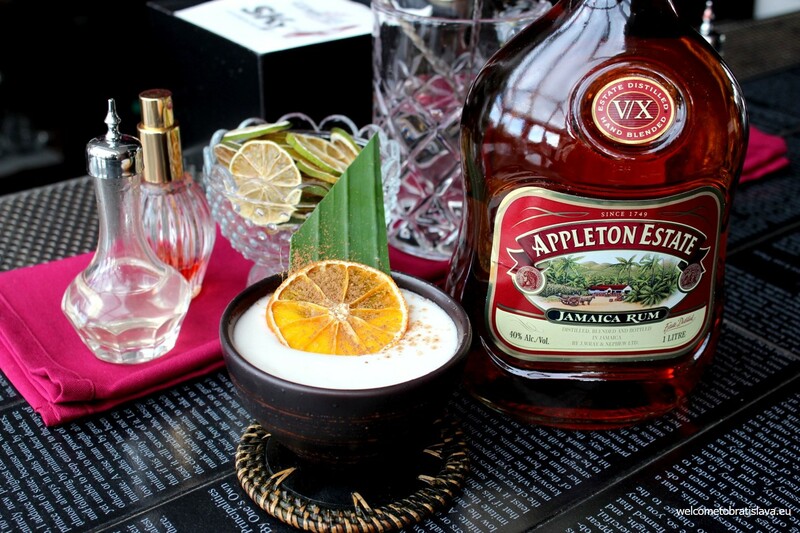 If you are looking for heartbreakingly delicious cocktails or want to savor your favorite dose of rum, in surroundings designed for talking rather than shouting, you’ve come to the right place. Special tip: If you consider yourself a real rum-lover, you might find interesting that there are two membership types which you can purchase. Both silver and golden membership provide a 20 % discount on all rums and cigars as well as access to the biggest rum database in Slovakia www.rumovabanka.sk. With the latter one you can also rent a rum cabinet where you can display your own bottle, will be able to attend all rum workshops, presentations and tastings organized by Cuba Libre, and will get a bottle of Dictador 20 YO. Youthful and hedonistic – basically exactly what you’d expect from a place with an alternative music scene and community of open minded young generation that strives for more than just mainstream. You’ll find here an Asia-inspired space with Buddha paintings and statues, oriental lamps and dim lights making an intimate cocktail lounge atmosphere. While sipping your drink, enjoy great music of various styles ranging from soul through Jamaican selections to deep and tech house. Special tip: They run aperitivo on Fridays; you can start off your week with the special Sangria Mondays (sangria free of charge for all the ladies). On other days you can get something small to bite to accompany your drink. A smoking-friendly environment. Which place would you recommend? Let us know in the comment section! Very nice and cool bars! These seem great places! I am so excited to visit them. Thanks a lot for the great article.